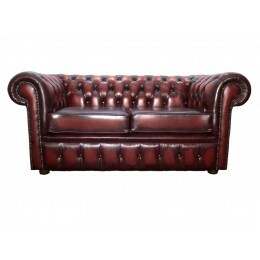 Few other pieces of furniture can live up to the luxury and comfort that genuine Chesterfield sofas and chairs provide. Originally used in hotels and other establishments to provide relaxation for guests, Chesterfield sofas are now a common fixture in peoples’ homes – with no compromise on quality or comfort. When shopping for 2 seater or 3 seater Chesterfield leather sofas you’ll no doubt come across some models that cost several thousands of pounds. The thing is that you don’t need to spend thousands of pounds for a great quality leather Chesterfield sofa – here at Zest Interiors we offer a selection of genuine Chesterfield sofas and chairs at outstanding prices that you won’t find anywhere else. Leather Chesterfield sofas are incredibly versatile and work in pretty much any environment – regardless of the decor and amount of space. Easily recognisable thanks to their deep buttoning and the fact that the arms and back are the same height, Chesterfield sofas are luxurious yet resilient and can easily handle family life. At Zest Interiors we take immense pride in the genuine Chesterfield sofas that we manufacture and distribute. We source all our high quality materials from trusted local suppliers to ensure each Chesterfield sofa is manufactured to the highest standard so you can enjoy a quality settee for years to come. Leather Chesterfield Sofas Last for Years! 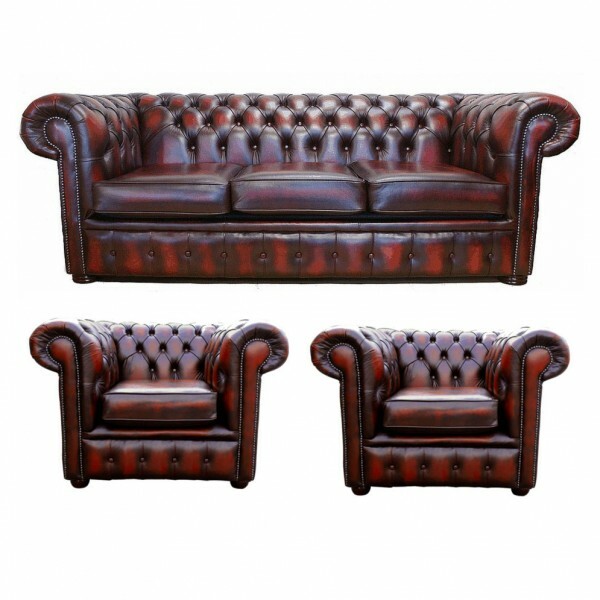 Best of all – you can make massive savings on our genuine leather Chesterfield sofas and chairs in comparison to other stores! You can save around 50% off the RRP of Chesterfield sofas when you buy from us, and if you’d like to come and see your chosen Chesterfield before you commit to buying it, please feel free to call on down to our Showroom! We’re open 6 days a week and will be pleased to welcome you. The Chesterfield is a world renowned sofa collection and this traditional original low-back design t..
0 Comments To "The Benefits of a Genuine Chesterfield Sofa"